As an operator, a technical safety assessment allows you to meet your statutory obligations of protecting staff from hazards presented by machines and operating equipment. Regardless of whether operating a single, separately installed machine or a series of interlinked systems, the precise options available to you in providing for safe and hazard-free operation for your staff are detailed in directives, standards and laws. 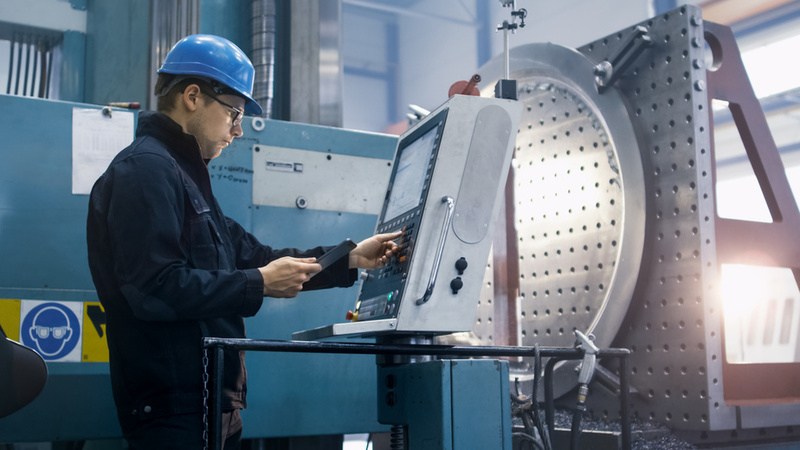 As a manufacturer converting or upgrading machinery or tasked with replacing a system already integrated with other machinery, you must first clarify whether the changes concerned are considered a “significant modification” and thus affect machine safety. To ensure that you can distinctly define the interfaces and adjoining systems and to facilitate the specification of a tailored safety concept for your scope of delivery, an analysis of existing machinery is an absolute must. The purpose in this respect is often about preserving existing CE marking or securing new marking. This applies to all interlinked systems even beyond your scope of delivery, but linked to your machinery via interfaces. A targeted technical safety assessment allows us as an independent service provider to determine whether the condition of your machinery delivers a maximum degree of protection for your staff and thus satisfies applicable laws or whether subsequent improvements are necessary. Furthermore, we protect you from legal ramifications. We help you to pre-emptively define interfaces or to create safety concepts and thus to avoid unnecessary discussions with your clients, to reduce costs and to strengthen your position!